He floats like a butterfly and stings like a bee. 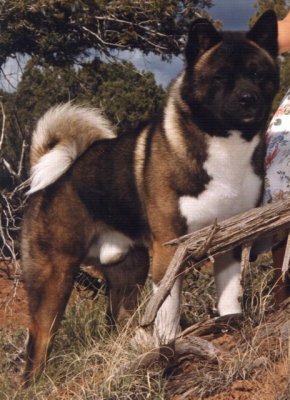 Number 1 owner handled Akita in America 2000. Number 4 All-Breed.